With many years of experience providing dental treatments, Ocean Dental now cover both private and NHS patients that require dental treatments, whether by normal or emergency bookings. As well as general dentistry, we also provide an assortment of cosmetic, restorative and orthodontic treatments keeping you covered for your dental needs. 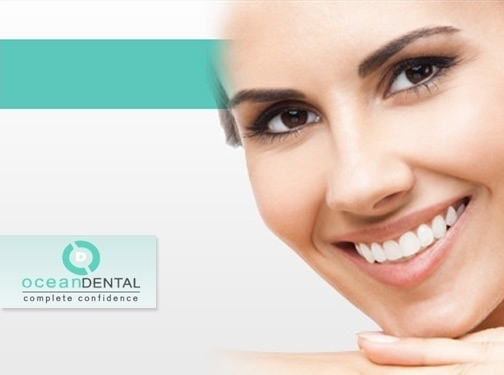 Depending on your requirements, our treatments cover dental implants, teeth whitening, all on 4 dental implants, dental bridges and crown & caps. These treatments are carried out by our team of qualified professionals who will do their utmost to keep you comfortable during your procedure. We are open 6 days a week with easy to access hours so whether you require a booking or are in need of an emergency treatment, our clinic in the Manchester based Boots store can be accessed at a time that suits you. Get in touch with us today to organise your dental appointment and rest assured you are in safe and caring hands! UK (Manchester) based practice providing dental treatments. Website includes details of treatments provided, work examples, testimonials, detailed "meet the team" pages, blog, associations, full contact details including company registration number.